Some of the links found on 101growlights.com are affiliate referral links. 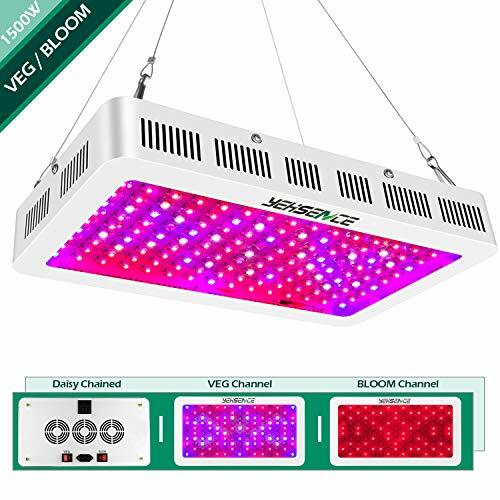 This means that if a reader clicks on text or an image to enter an online shopping site, 101growlights.com may receive a commission from purchases made on that visit and sometimes future visits. There is no additional cost to the consumer; referral fees are paid by merchants. Through affiliate links and paid advertisements, we promote only products and businesses that we consider helpful to our readers. 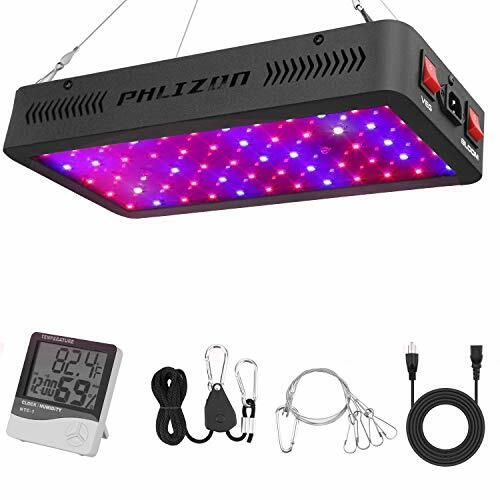 101growlights.com is a participant in the Amazon Services LLC Associates Program, an affiliate advertising program designed to provide a means for sites to earn advertising fees by advertising and linking to amazon.com, amazon.co.uk, amazon.ca and any other website that may be affiliated with Amazon Service LLC Associates Program. 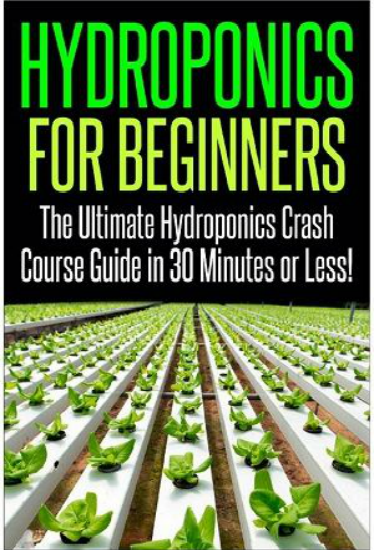 101growlights.com accepts forms of cash advertising, sponsorship, paid insertions or other forms of compensation. The compensation received will never influence the content, topics or posts made in this blog. All advertising is in the form of advertisements generated by a third party ad network. Those advertisements will be identified as paid advertisements. 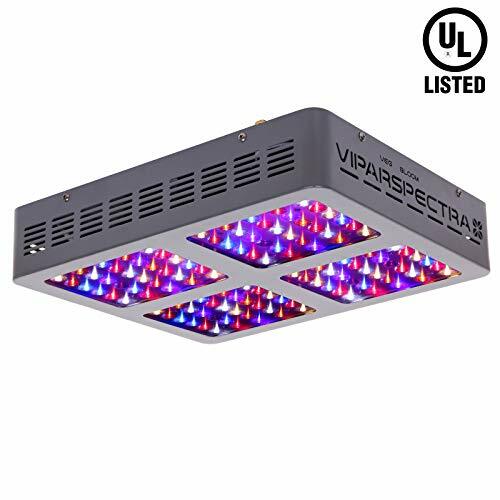 The owner(s) of 101growlights.com is compensated to provide opinion on products, services, websites and various other topics. Even though the owner(s) of this blog receives compensation for our posts or advertisements, we always give our honest opinions, findings, beliefs, or experiences on those topics or products. The views and opinions expressed on this blog are purely the bloggers’ own. Any product claim, statistic, quote or other representation about a product or service should be verified with the manufacturer, provider or party in question. For questions about this blog, please contact [email protected] .